Saudi Arabian air force planes have been bombing North Yemen since 9 November. The raids are disproportionate and the blanket attack in North Yemen has led to scores of people dead and hundreds more injured. Photographic evidence and reports from the ground suggest that phosphorous bombs have been used. 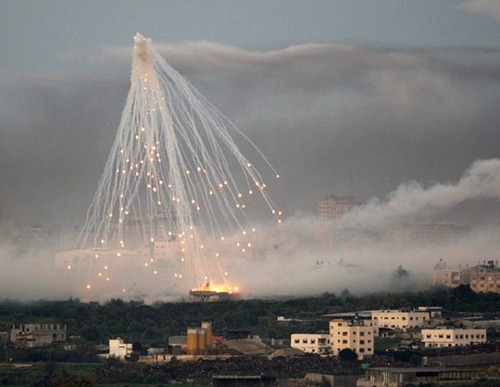 IHRC condemns the use of chemical weapons particularly the illegal usage of white phosphorus on the civilian population and calls on the international community to investigate Saudi Arabia for this breach of the law of war.